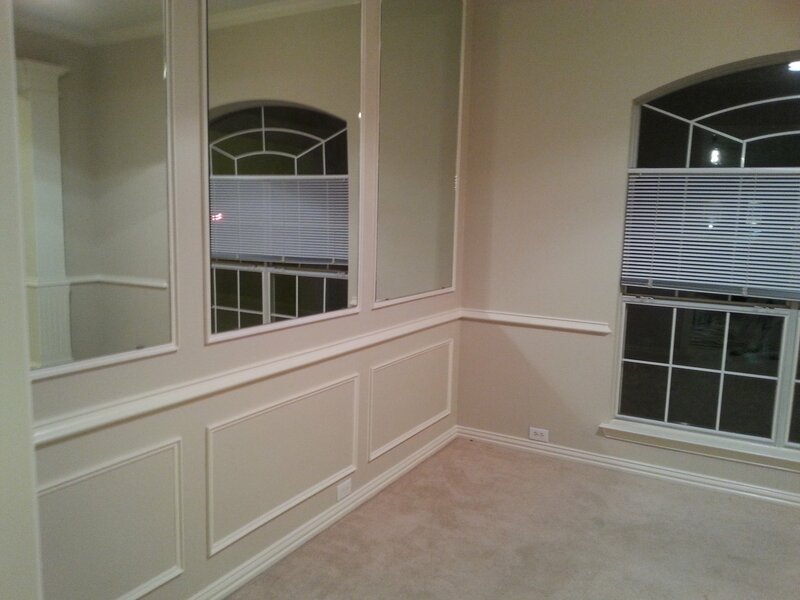 For many years, All Paint and Drywall has been the leading drywall contractor in the Kaufman, TX area. From drywall repair and installation to exterior and interior painting, the experienced technicians at this premier drywall company will make sure that your home receives the proper care and maintenance it needs to remain looking beautiful and feeling comfortable to live in. Heating Bills: Keep in mind that you must keep your windows open while your interior painting project dries, which can raise your heating expenses. Remember to lower your heater during the drying process to save money. Drying Time: When the weather is cold, paint dries much faster. The lack of humidity in the air will also help to decrease your drying time, which means you will not have to keep your windows open for as long as you would in warmer weather. Psychological Benefits: Winter can be a depressing time for many people, so adding bright splashes of color to your home’s interior will give your home a fresh new look and lift your spirits. Whether you need drywall repairs or interior painting services, the professionals at All Paint and Drywall will use their training and expertise to make your home look great and feel cozy. Give them a call today at (972) 481-4980 to speak with a customer service representative about receiving a free estimate, and don’t forget to visit their website to find out more information about their many valuable drywall and painting services.